Has capability of making powerful parametric case study CAE system. （32bit　64bit !100% omplete Free! 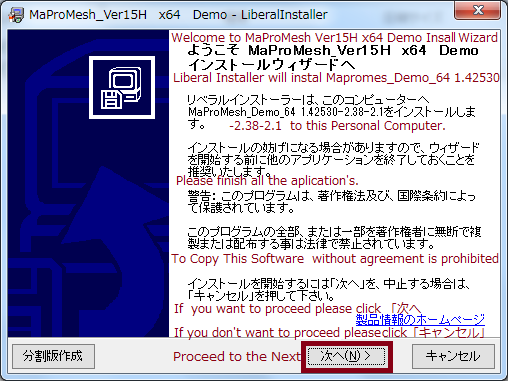 Delete C:\Maprotemp\Mapromesh\Mapro_64H(32H) then Jap. -> Eng. Number of Nodes and Elements 283,000. Instaler contains Japanese font. 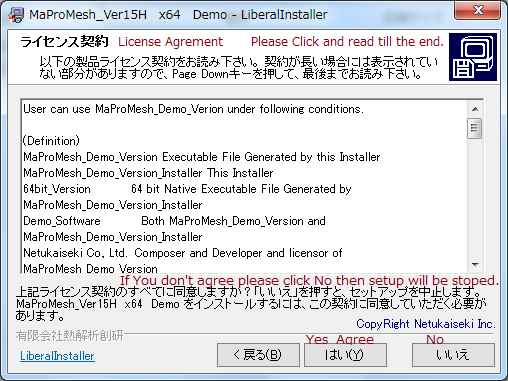 Please Read agreement(English)that installer shows. Related Software PD-Magic is for Finite Element simulation of Heatexchangers at Tankless water heaters. Finite element mesh by script programming . CopyRight Netukaiseki Souken inc.